Around half of Carillion’s 18,000-strong UK workforce spanning construction and support services have secured work with other contractors. The Official Receiver confirmed this morning that to date 9,073 jobs have been saved and 1,705 jobs have been made redundant through the liquidation. A further 123 staff will leave the business later this week as the programme of redundancies rolls on. Around 6,400 staff are still in limbo helping the liquidator to deliver the remaining services on around 70 remaining contracts awaiting a decision on whether to transfer or cease these contracts. 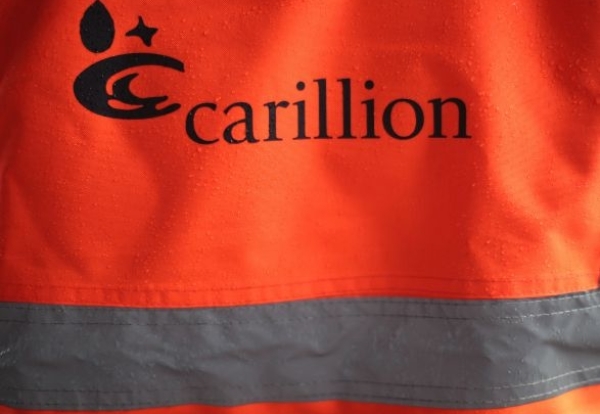 More than half the 460-strong workforce at Carillion’s Wolverhampton headquarters have lost their jobs with just over 200 back-office staff still working with liquidators PwC. NICEIC, ELECSA and JTL have formed a partnership that will ensure electrical contractors have the widest choice of training courses in the country for the upcoming 18th Edition changes. JTL is the UK’s leading training and electrical apprenticeship provider. It supports more than 3,000 companies and 6,000 apprentices every year. NICEIC and ELECSA are the UK’s leading certification bodies with more than 36,000 registered contractors. The 18th Edition standard will be published on 1st July 2018, leading to the need for more training support. Electrical contractors will be given a six-month transition period to get up to speed with the changes. 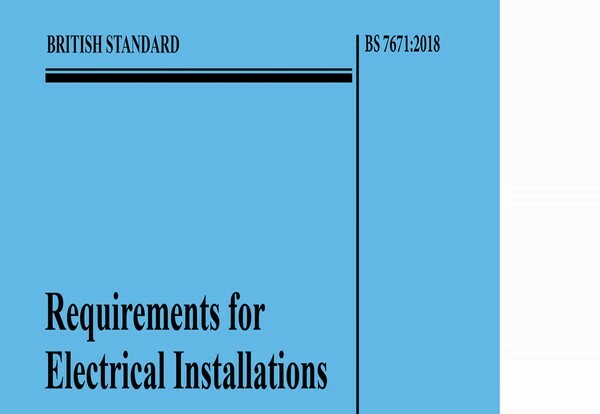 From 1st January 2019, it will then be a requirement that all electrical installations designed after this date comply with BS 7671:2018, 18th Edition (2018). “Helping more customers to gain confidence and understanding of the changes is the reason we have entered into this training partnership,” commented Certsure’s CEO Emma Clancy. The collaboration between the organisations means they will be able to provide high quality 18th Edition training at more locations and to more contractors than ever before. Jon Graham, CEO at JTL said: “We are delighted to be partnering with NICEIC and ELECSA on this exciting initiative which is hugely important for our sector. 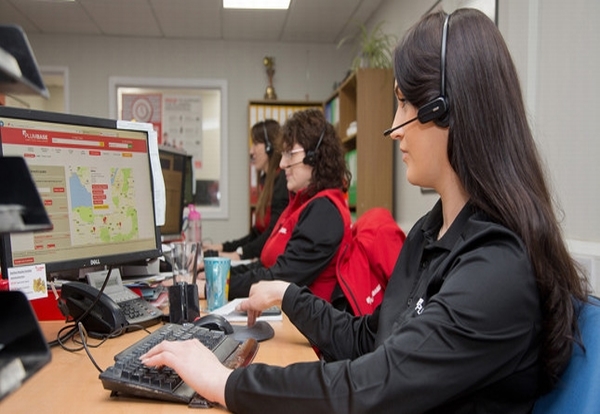 “It makes sense to combine the resources and expertise of both organisations. “Together we bring a wealth of technical expertise, along with experience in delivering high quality and innovative training solutions to our customers. The Gas Safe Register’s campaign to raise awareness among families not to cut corners when it comes to their gas appliances has been a success, according to its Chief Executive Jonathan Samuel. The campaign went live across various media channels, which included digital marketing, advertising billboards and radio adverts on selected stations such as Absolute Radio and Smooth Radio. The national campaign also focused on specific cities most at risk from unsafe gas appliances as identified by Gas Safe Register’s Investigation’s Team. Household decision makers were targeted to educate those making the decisions about appliance maintenance and the importance of their gas appliances working safely and efficiently by only using an engineer who is on the Gas Safe Register. These decision makers were targeted through partnerships with Netmums, Your Home and HomeStyle. Netmums, a parenting website, hosted a coffeehouse thread for parents to share their stories of cutting corners with gas. 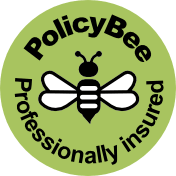 Both HomeStyle and Your Home magazines hosted articles about the campaign, which focused on first time buyers and those already on the property ladder ensuring their gas engineer is on the Gas Safe Register. Both magazines found that their readerships became more aware of Gas Safe Register and its role following the partnership content going live across their websites, a social media competition and e-shot emails to their subscribers. 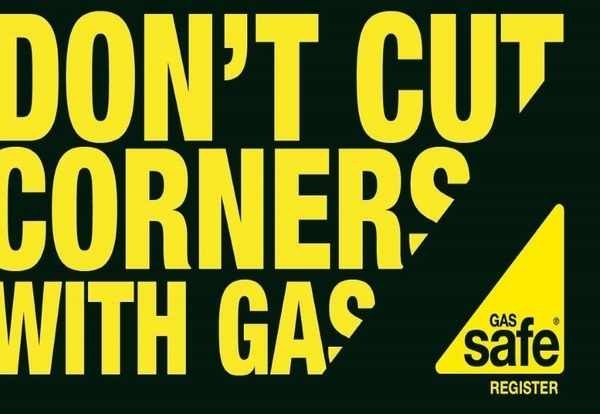 Jonathan Samuel, Chief Executive at Gas Safe Register, said: “Ensuring gas appliances are working safely and efficiently should be a top priority for families and it is important that they are aware of the dangers of cutting corners and not using a Gas Safe registered engineer. According to the World Health Organisation, air pollution is the single biggest environmental threat to human health. However, the government’s commitment to reduce carbon emissions by 80% by 2050 fails to address the dangers of pollution that fills our homes and offices. Specialist supplier, ElectricalDirect, says electrical professionals can take steps to help tackle the problem. Indoor air quality in domestic and commercial properties is becoming an ever-growing concern amongst experts. In fact, it is thought that it is five times more polluted than the air outdoors. In February the journal, Science, issued a new study revealing alarming levels of substances which emit potentially harmful volatile organic compounds (VOCs) – or toxins, irritants and allergens. They can be found in products such as paints, printing inks, cleaning products, textiles, toiletries and building materials. Another study by BEAMA has previously shown that only 9% of 120 UK homes were found to have ‘normal’ levels of these compounds. Other studies have shown that indoor air can contain over 900 chemicals, particles, and biological materials which can impact our health. To help lower the risk to the British public – who spend about 90% of their time indoors – specialist supplier, ElectricalDirect, recommends that electrical professionals advise customers on installing adequate ventilation in the workplace and at home. 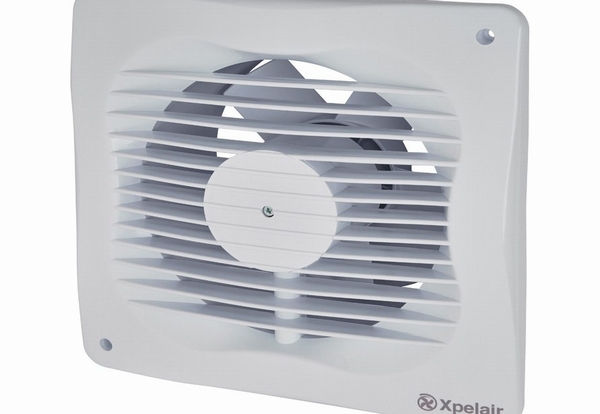 Products such as the Xpelair Axial Extractor Fan range provide a variety of options to combat poor indoor air quality for domestic settings and commercial properties such as pubs, restaurants and schools. Wayne Lysaght-Mason, managing director of ElectricalDirect, said: “Poor indoor air quality is often caused by a lack of ventilation, but electrical professionals can help businesses and home owners to easily rectify the issue. I strongly recommend that all electrical professionals respond to this worrying research and talk to their customers about effective ventilation, which is becoming increasingly crucial to a healthy indoor environment. ElectricalDirect offers a range of Xpelair products designed to combat pollutants, condensation and mould to help improve air quality. At ElectricalDirect, electricians can choose from a wide range of over 5,500 products, all of which are in stock ready for next day delivery, all over the UK. 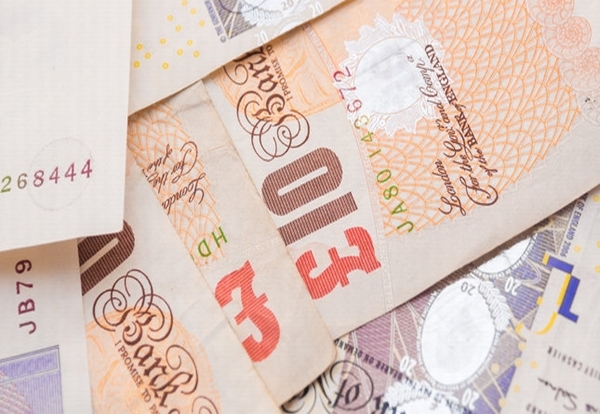 Many professional plumbing and heating companies accept cash payments for work but, under government proposals announced in the Spring Statement, large cash payments could be made illegal in an attempt to reduce tax evasion. John Thompson, CEO of the Association of Plumbing & Heating Contractors (APHC), said: “In principle, we welcome the announcement, as this measure would not only make trading harder for the small minority of rogue traders that we have in our industry, but it would also target the rogue consumer wishing to dodge VAT. “However, as with all new policy announcements, we need to understand the detail and whatever the detail turns out to be, the government needs to ensure that a maximum cash transaction limit isn’t set too low or cause excessive red tape. If the government follows the likes of Belgium, France and Spain who have limits of up to £13,000, then I don’t believe this will be over burdensome for the majority of plumbing and heating contractors. It is also thought that the government is going to look at the feasibility of making it compulsory for tradespeople to issue receipts. “The APHC would welcome the compulsory issuing of receipts, which is good practice and protects both consumer and tradesperson,” John added. 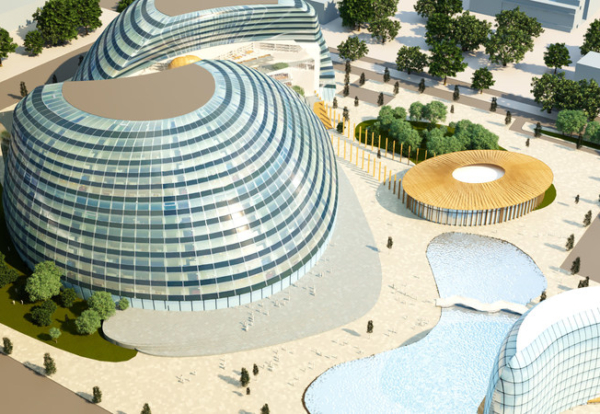 Milton Keynes Council is moving ahead with feasibility work to scope and cost out plans for a new university in the heart of the city. Plans to took a big step forward this week when the council agreed terms with Cranfield University to become the lead higher education provider. Currently known as MK:U, it is planned the university complex would have around 5,000 students with the first cohort arriving in 2023. The university will be designed as an education institution for the 21st century, delivering a distinctive STEM-focused undergraduate courses in key areas like digital, cyber, autonomy, robotics and artificial intelligence. In each of the university’s key areas of focus, there would be a lead business partner. Councillor Peter Marland, Leader of Milton Keynes Council, said: “We identified how a university focused on technology could benefit our economy, especially coming alongside the development of the Cambridge-MK-Oxford corridor which also holds great promise. 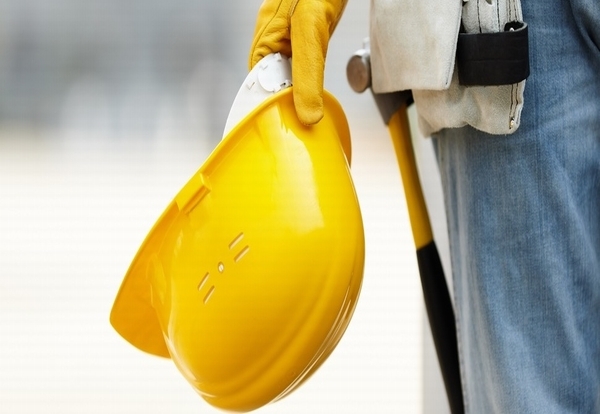 Tradespeople are some of the UK’s happiest workers, according to new research. A survey of 1,024 UK workers, by workplace incentives and rewards provider, One4all Rewards, and published in The 2018 Happiness Survey, surveyed employees from different age groups, genders and industries, asking them to score how happy they are in their current roles out of 10. The data revealed that the trades industry currently boasts some of the happiest employees – with staff in this sector rating their happiness as a glowing 7.41 out of 10, compared to the national average of 6.81 out of 10. And as many as 52% tradespeople scored their workplace happiness level as 8 or more out of 10. Unsurprisingly, tradespeople felt it was the remuneration they receive for the work they do – such as salary and wages – that plays the most important (59%) role in their happiness. But softer factors such as the nature of the work that they do (35%) and the relationships workers have with their colleagues (30%) followed in second and third place. They also stated that their workload (24%) and the relationships they have with management (22%) play a key part in their happiness in their current role. Alan Smith, UK Managing Director at One4all Rewards, said: “It is interesting to see how happiness levels can vary and that those working in the trades sector are amongst the UK’s happiest. Despite expectations that salary is the main driver of workplace happiness, the nature of the work they do also plays a key factor in their morale at work. 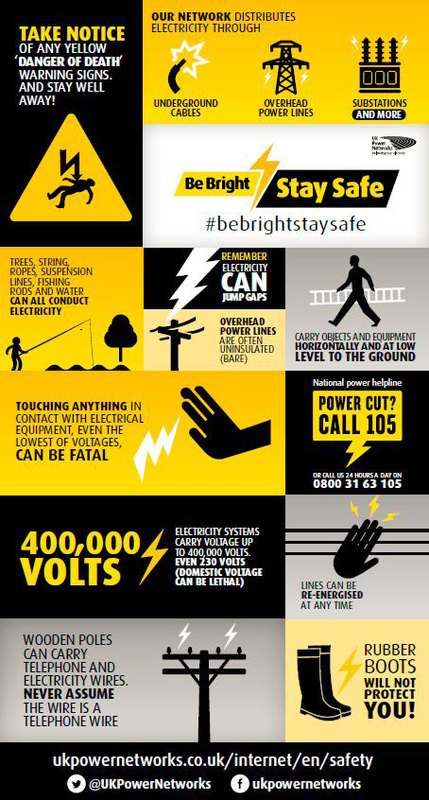 UK Power Networks – the country’s biggest electricity distributor making sure the lights stay on for more than eight million homes and businesses across London, the South East and the East of England – is launching its Be Bright Stay Safe campaign, which calls on the trade industries to follow safety advice, to reduce the number of electrical network incidents that take place each year. The main target audiences are those who are at most risk from service cables entering properties from overhead or underground and buried mains cables; namely professional trades and construction workers. Join the campaign and pledge to Be Bright Stay Say. 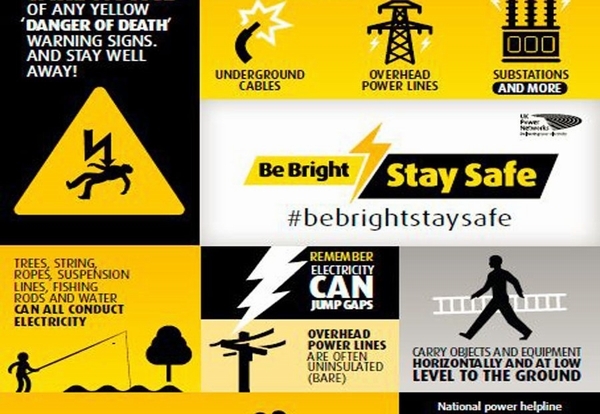 Send them your safety moments #bebrightstaysafe. 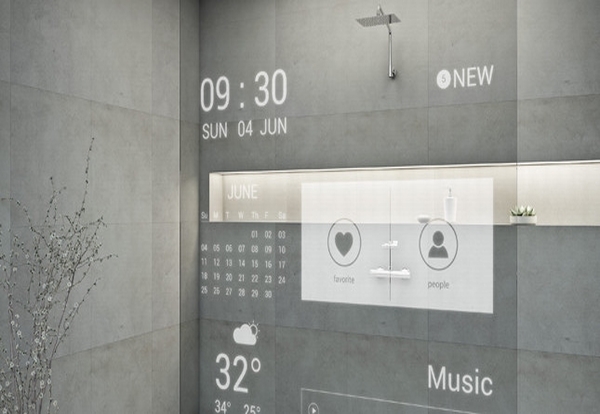 New research has revealed the innovations that consumers would most like to see in the ‘bathroom of the future’, with automatic facial recognition technology topping the list of desirables. The survey, completed by 1,100 consumers on DigitalBridge, found a consensus of excitement among consumers that tech is soon to transform the home. Nearly half (46%) think that this transformation will be most exciting in the bathroom. A further 28% said that the kitchen is most ripe for innovation and just 9% believe that the living room will see most technological change in future. Half of people also claimed that they would be more likely to shop with a brand that offered them access to technologies such as augmented reality (AR) or artificial intelligence (AI). This figure rises to 59% among 25-34 year olds. Despite this, when questioned on their current bathroom tech, 68% of people stated that they believe their bathroom is outdated – with 42% of these even stating that it is very outdated. Just 14% thought their space was of a modern standard and only 6% believed it to be very modern. Manufacturers and retailers therefore have a lot to gain if they can offer exciting, new and groundbreaking innovations to this audience, and encourage them to upgrade. When asked which innovations they would most like to see in the next 10 years, 18% said that facial recognition, which automatically sets the user’s preferred lighting or water temperature variables when entering the room, would top the list. A further 16% of people said they would love to see an in-shower voice device, which allows them to add shampoo, toothpaste and other essentials to their shopping list when they are running low. An AR simulator, that shows how a hairstyle could look and provides step-by-step instructions on how to achieve it, came third on the list. David Levine, Chief Executive of DigitalBridge, said: “As outlandish as some of these innovations may sound, they’re actually not far off being a reality. Breakthroughs in AR and AI are steadily making their way into our homes through devices such as Amazon’s Alexa and software such as Google’s ARCore and Apple’s ARKit. Talented electrotechnical apprentices are being encouraged to register for this year’s SkillELECTRIC competition. The application window is now open and runs until 07 April 2018. During the competition, entrants will be judged on a series of challenging practical tests in a bid to be named the 2018 SkillELECTRIC champion. 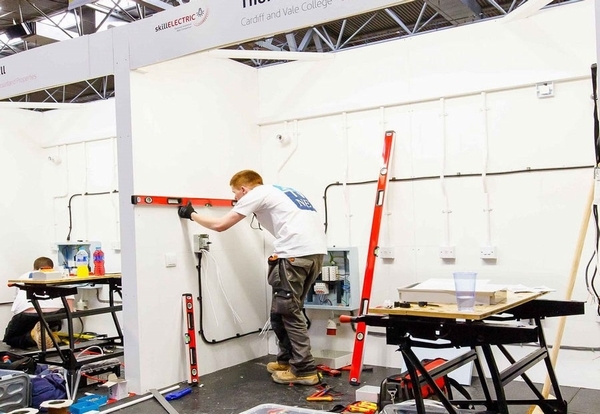 The event, which is run in conjunction with WorldSkills UK, is designed to promote and showcase high standards and skills across the electrotechnical industry. Organised by National Electrotechnical Training (NET), the competition also has the Joint Industry Board (JIB) as its premier sponsor. Between April and June there will be a number of regional events across the UK. Those who score most highly will progress to a UK final held in November at the prestigious Skills Show, the UK’s largest skills and careers event with over 80,000 visitors. Candidates may also have the chance to represent their country and compete internationally at future WorldSkills competitions. A joint venture partnership between Kier Property, CTP and Liverpool City Council, has been formally signed up to deliver the £200m Pall Mall mixed-use commercial scheme in Liverpool’s central business district. 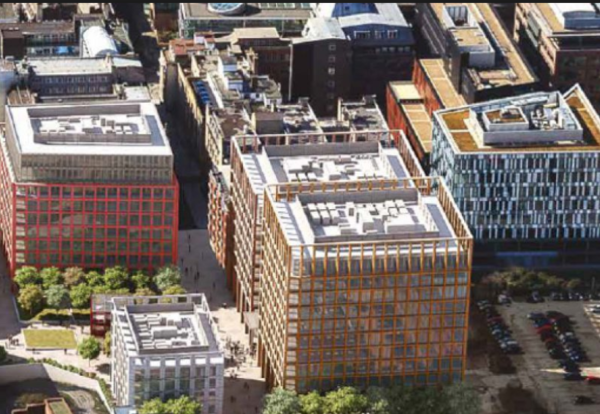 The development team will regenerate the vast 1.6 ha site to the rear of Exchange Station, subject to planning approval. The masterplan comprises 400,000 sq ft of office space for the city, as well as associated leisure, retail and landscaped public realm. Mayor of Liverpool Joe Anderson, said: “Liverpool is undergoing an unprecedented era of growth with £14bn of developments in the pipeline and the council is playing a huge role in enabling this regeneration, be it Paddington Village in the Knowledge Quarter, Ten Streets, Festival Park or our new housing company. Tom Gilman, managing director (North) Kier Property, said: “We have worked hard to develop plans that not only benefit the city, but also, the people who live and work here every day. “Next steps will be to conclude legal agreements before submitting a planning application following the consultations that we carried out last year with the public and Places Matter.